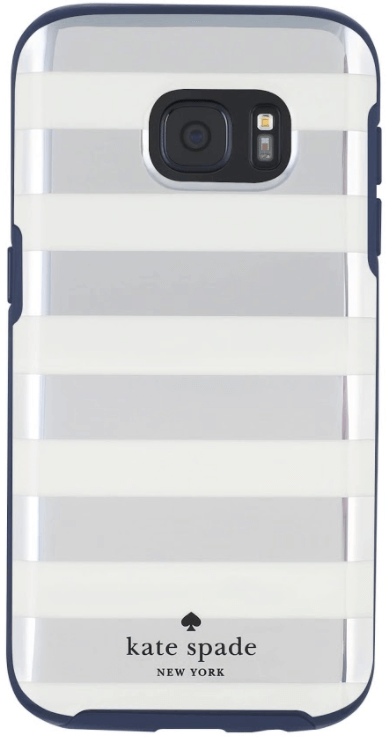 The co-molded hardshell case and shock-resistant bumper provide long-lasting protection. The lightweight, easy-grip design is perfect for everyday use. Premium signature kate spade new york graphic prints and colors.